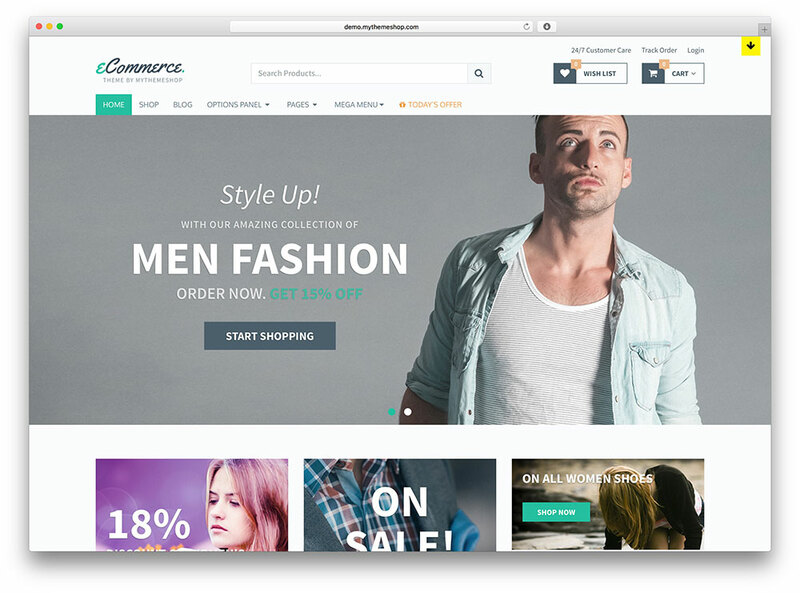 Today’s article we have listed out 30+ New eCommerce WordPress Themes for WooCommerce eStore which are handpicked best eCommerce WordPress themes with wide variety of eCommerce plugins such as WooCommerce, WP E-commerce, Jigoshop and others. All these are free and premium themes with easy functionality and nice UI themes with lots of functionality to create own professional, unique and successful eStore. You can easily customize these themes and make similar concept. 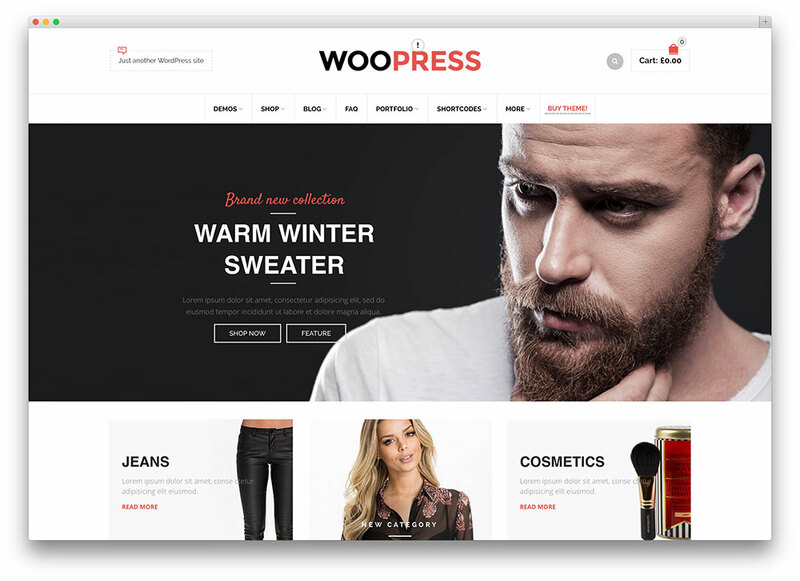 WooPress is a stylish and superfine theme perfect for setting up your online store with ease. 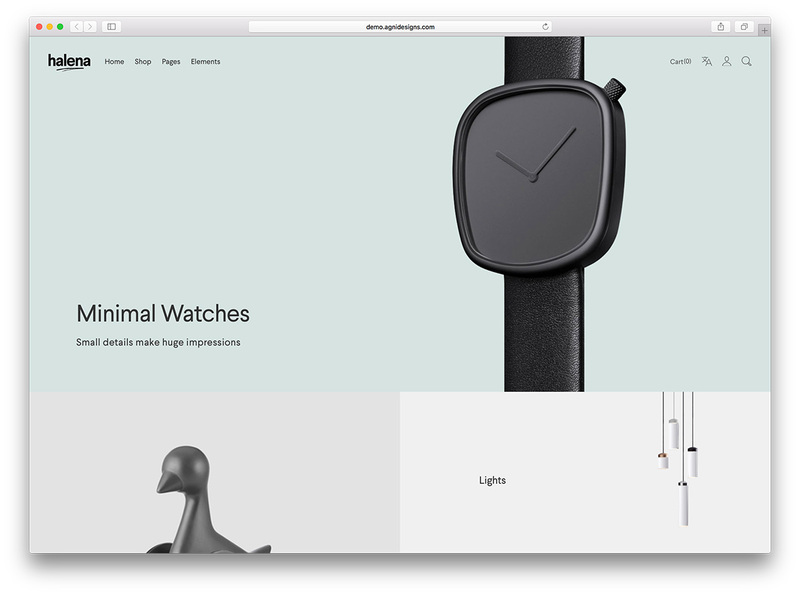 This simple, clean and powerful theme showcases your product in a presentable way. 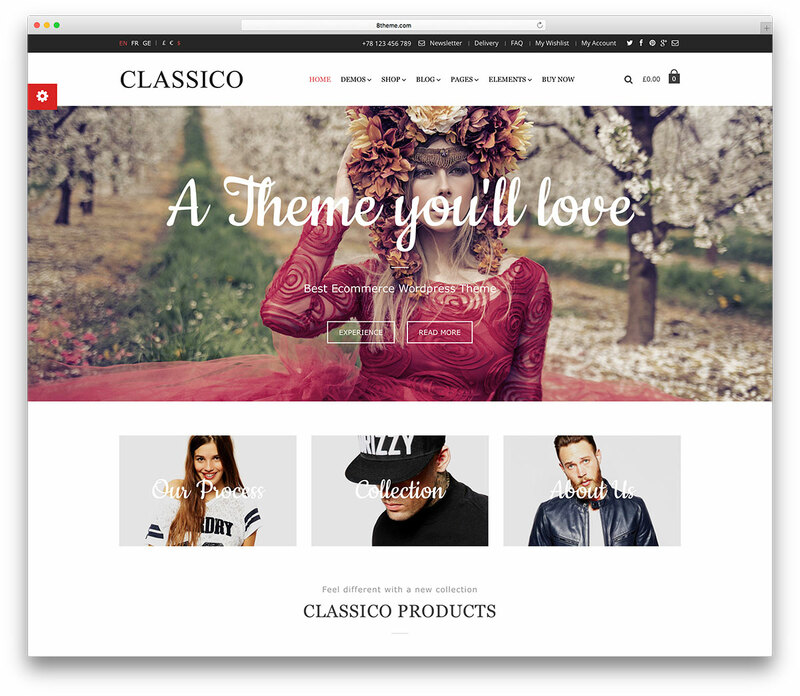 Known as one of the best WordPress themes for eCommerce websites, Classico is a great choice for those who wish to create an impressive web page. With this product, you will be able to commercialize assets, distribute your blog posts, and display your impressive portfolio. 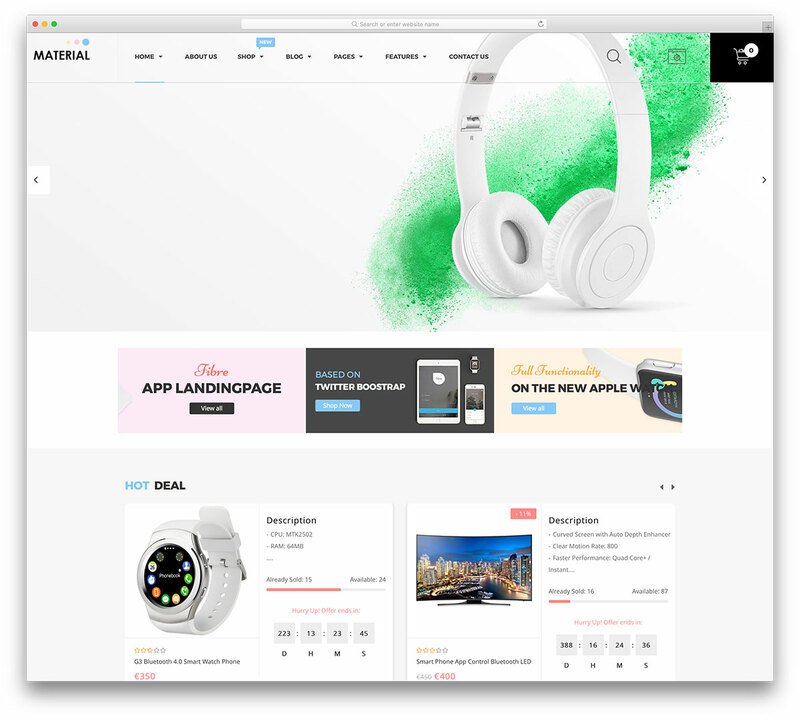 Halena is a polished and pristine responsive WordPress multipurpose eCommerce website theme. 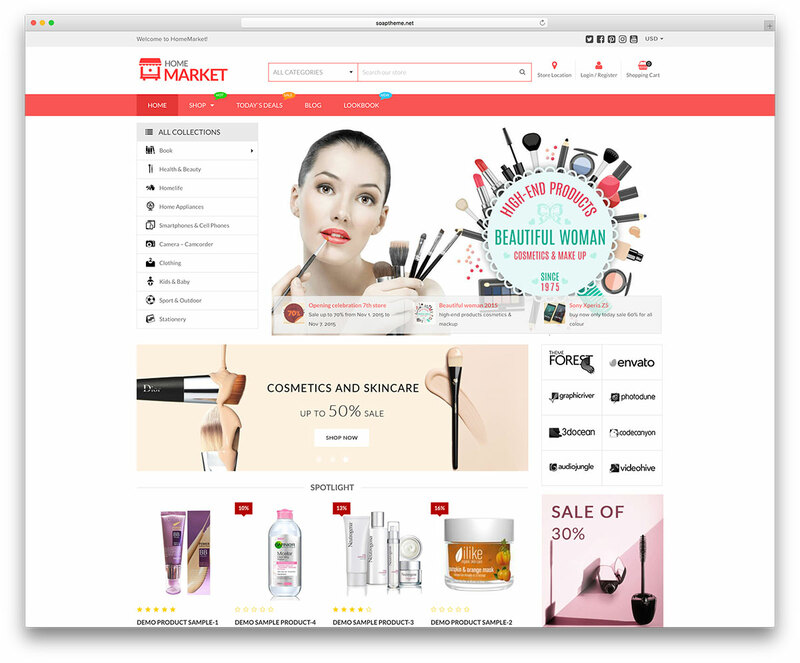 This theme is an effective platform for articulating online shopping outlets for any product. Regardless of your market niche, Halena has the tools you need to start selling today. 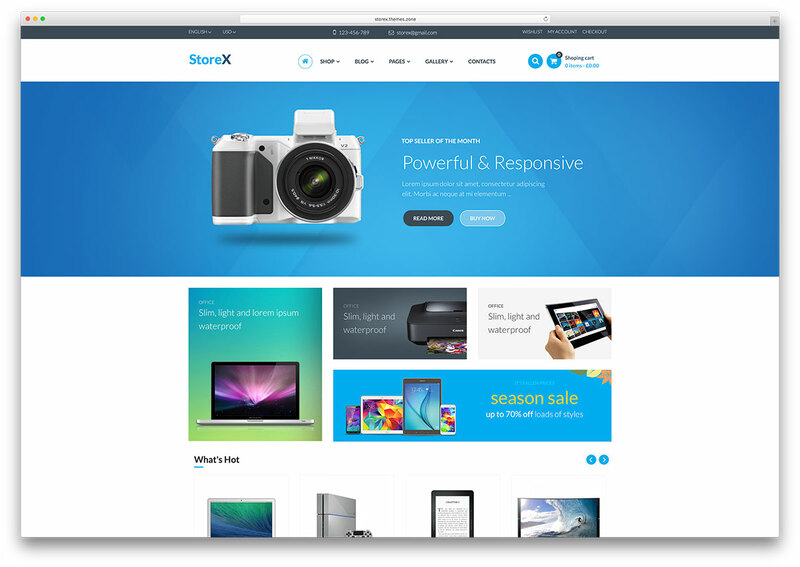 XStore has been developed as a multi-talented, polyfacetic and highly adaptable solution for webmasters of any background and experience level seeking to create functional, modern and competent online store websites, digital outlets, online wholesale websites or any sort of e-Commerce venture imaginable. 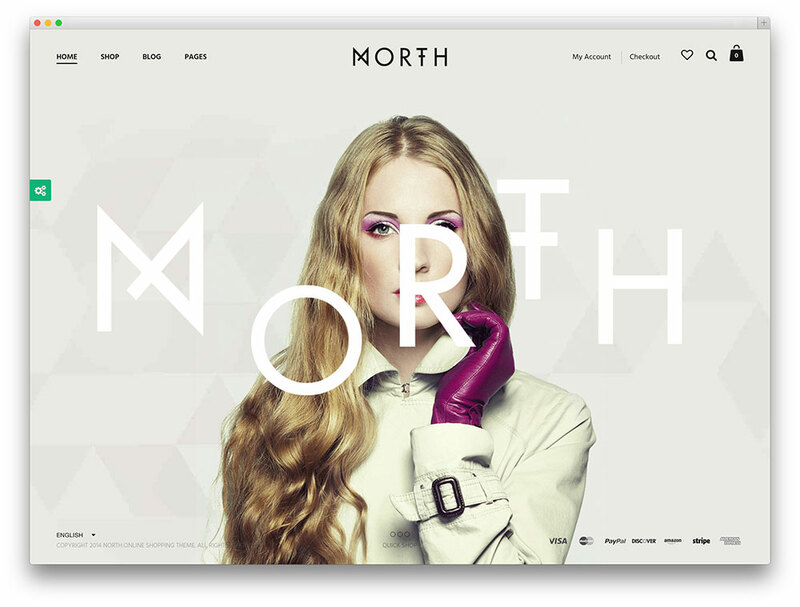 North comes with an eye-catching layout design that will instantly draw the attention of your site visitors. It is Retina-ready, fully responsive and mobile-ready to ensure that your website will work smoothly across all modern devices. This theme is designed with strong focus on typography, usability and overall user-experience. 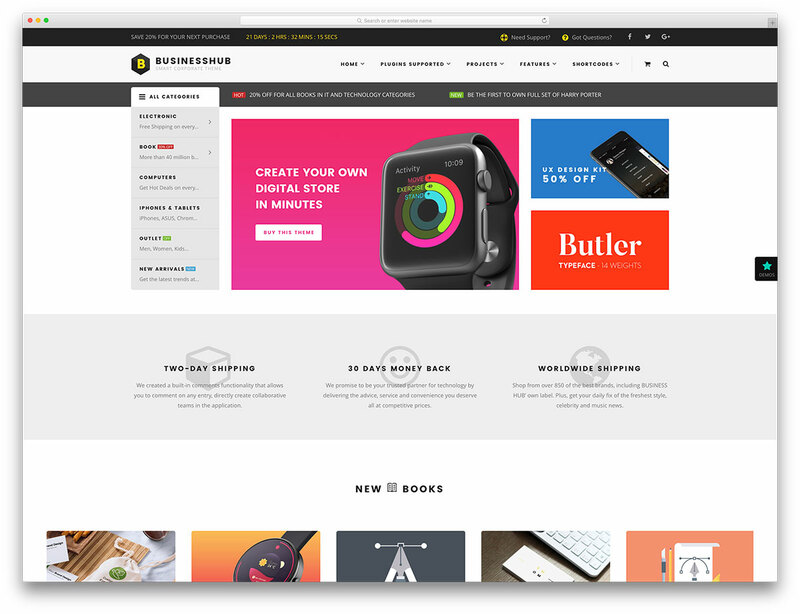 Material is a WooCommerce multipurpose WordPress theme oriented to electronics selling. It has been built to work on all kinds of devices and gadgets. Material is a high quality, high resolution theme for technology pursuers. 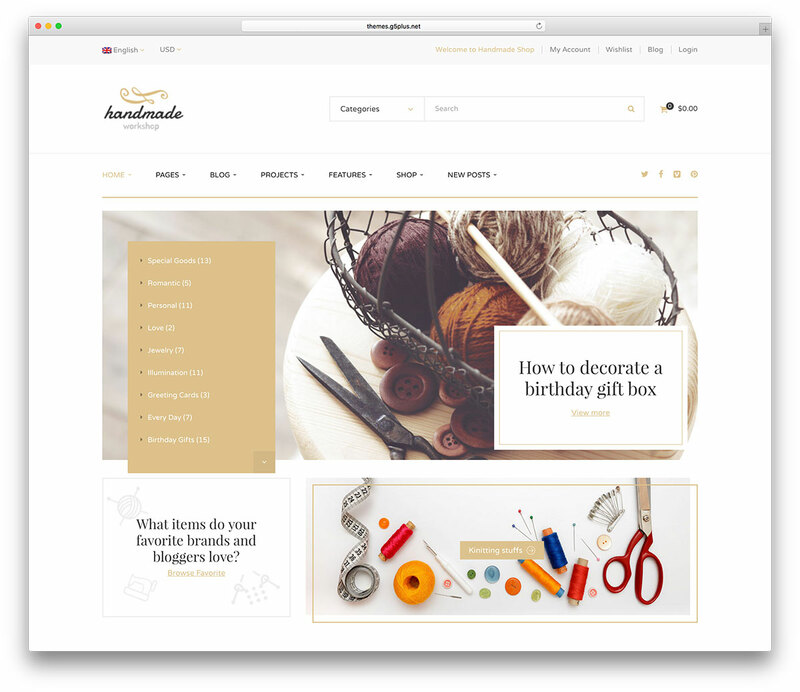 HomeMarket is an eCommerce WordPress theme that has multiple home pages and pre-built layouts to choose from. Try it out with a just one-click install. Its WooCommerce integration makes professional and stunning stores. StoreX is a potent and resourceful theme with the purpose of easing electronic commercial transactions for store owners and sellers of all kinds, scales and fields across a huge range of industries. 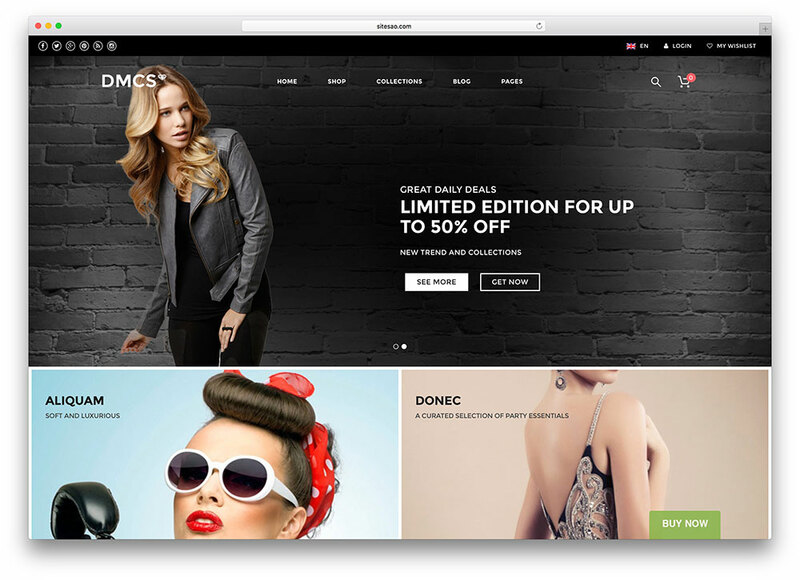 The DMCS is a perfect toolkit for webmasters that wish to establish an online storefront for commercializing their products to a wide, massive audience, and wish to do so in fashionable style, with a website that speaks a refined visual language without ever detracting focus from your attractive product imagery. Why limit yourself to a physical store, when the internet can give you an international platform? 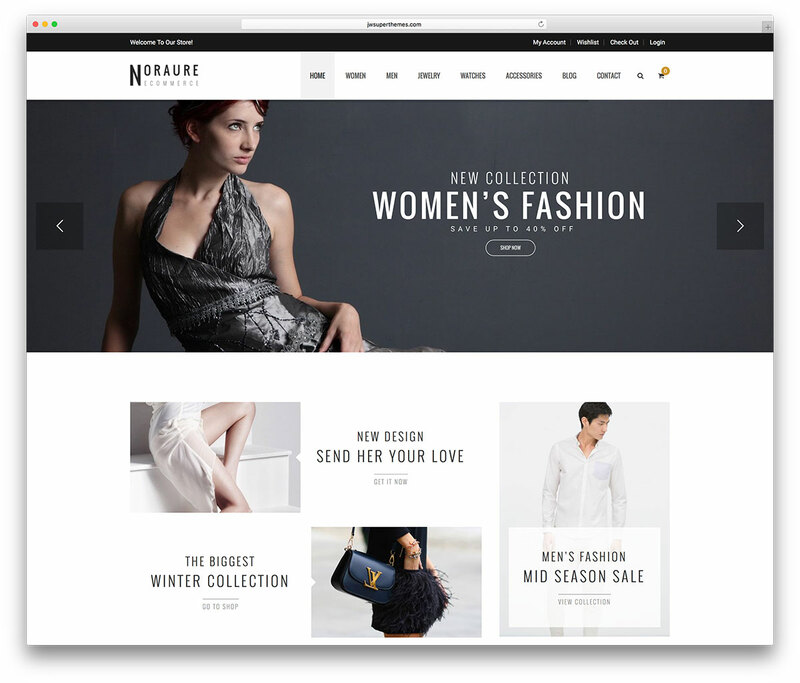 Noraure is an impressive WordPress theme for eCommerce websites. It is practical, versatile, and extremely user-friendly. 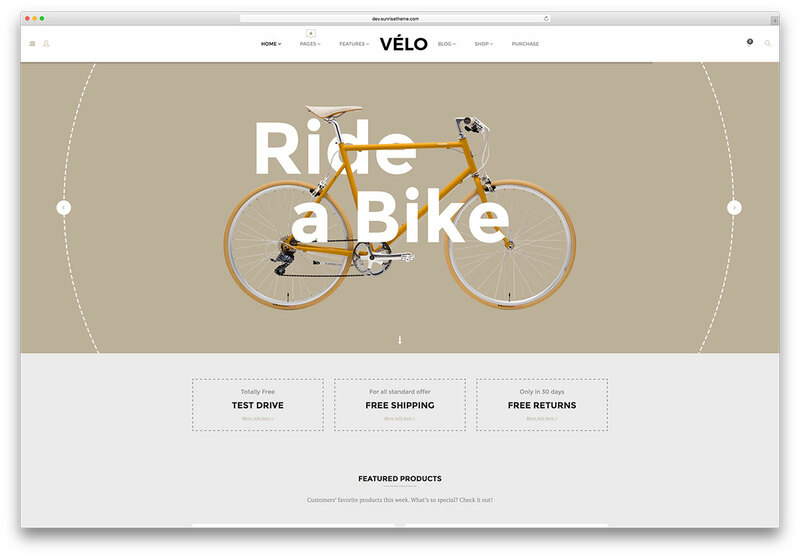 Velo is a crafty theme that has been developed from the ground up as a complete solution for webmasters that want to start selling products through an online webshop that looks professional, high quality and seamless, just like your products. 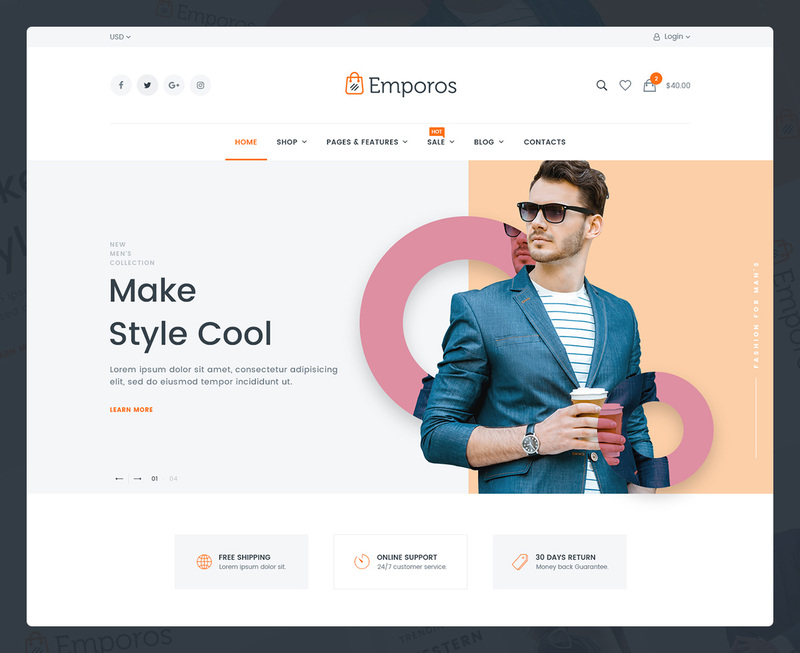 Emporos is a multipurpose online store WordPress theme, fully-supported by WooCommerce. 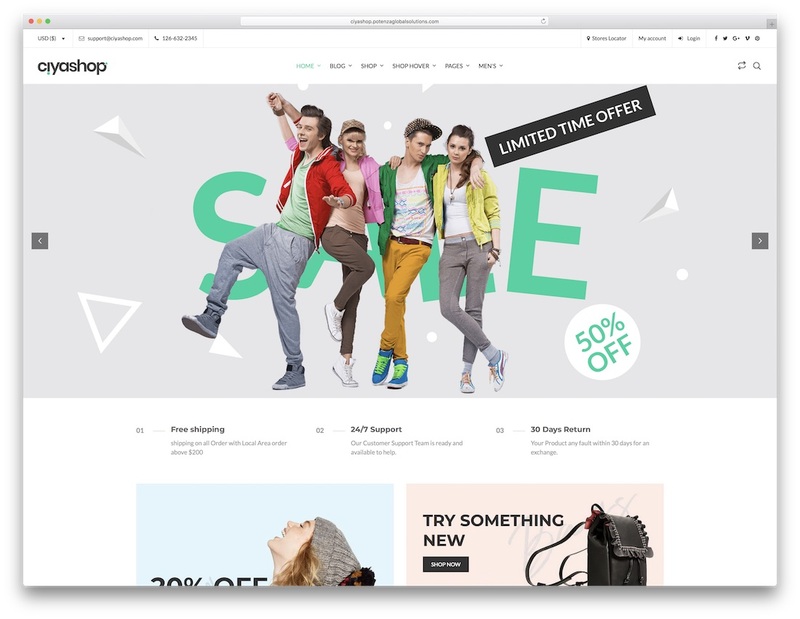 This theme is suitable for any kind of shopping business: big or small. Emporos can handle: handmade products as well as unique or mass-produced ones. It offers a multitude of ready-made layouts and design elements. 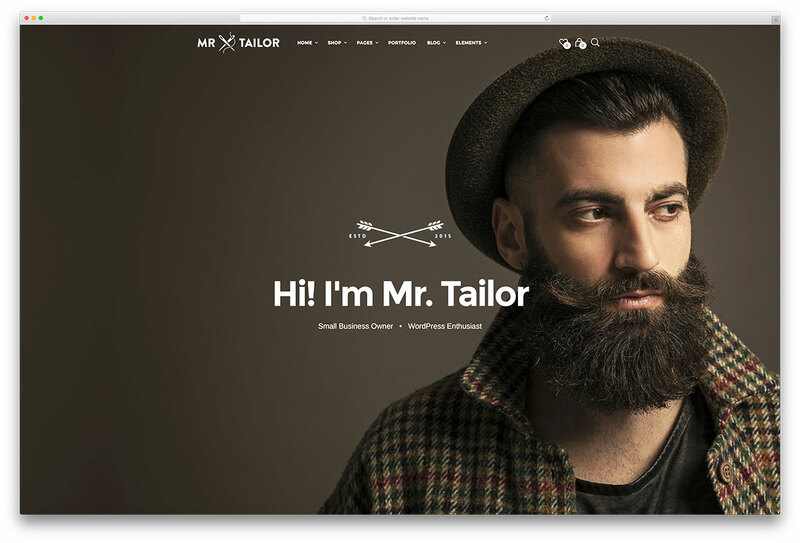 Getting Bowtied has created a masterpiece Mr. Tailor is a trendy and sophisticated website template created by Getting Bowtied. 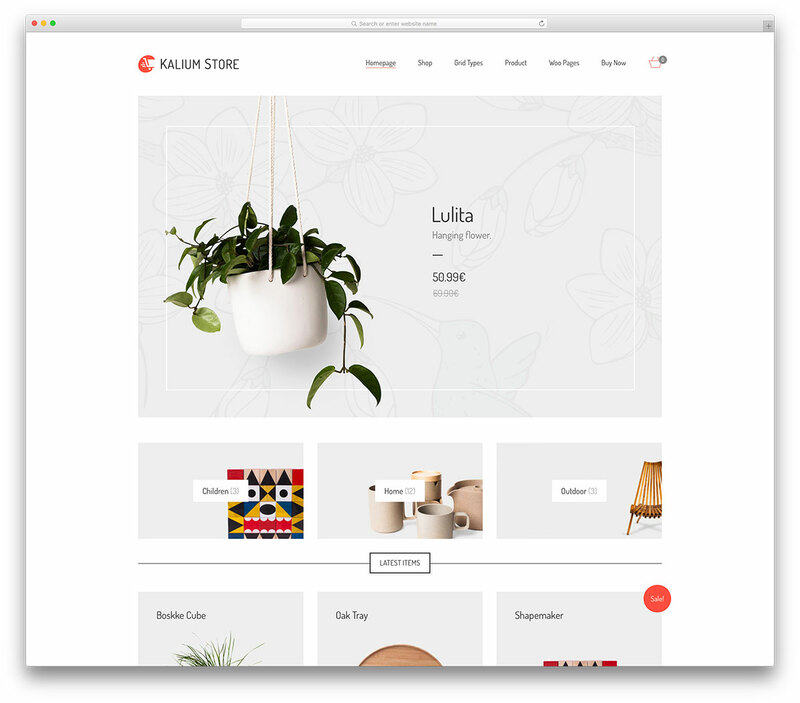 This theme is suitable for online sellers, retailers and other businesses that need a WooCommerce compatible theme for their website. 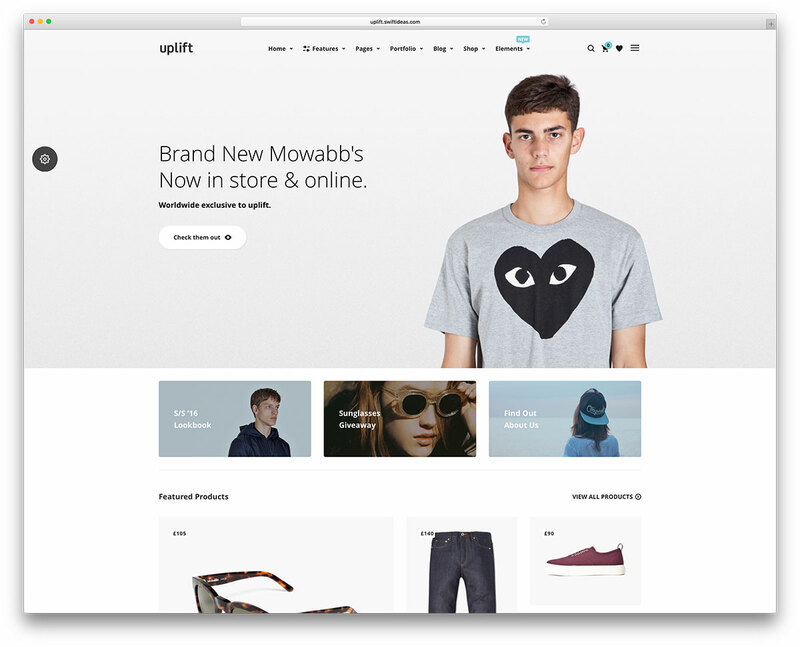 Uplift is a professional, attractive and appealing, readily responsive WordPress business and multipurpose website theme. It easily muscles the demands of a broad spectrum of website archetypes and applications. 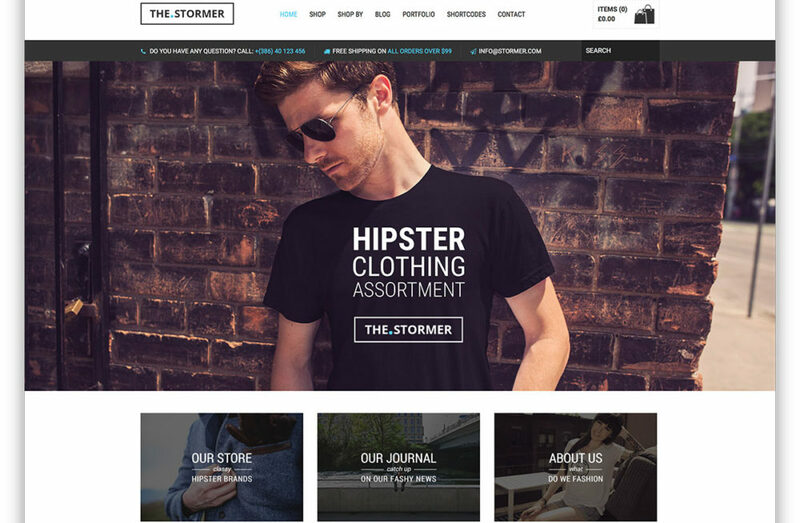 The Stormer is a purposeful platform that deliberately empowers webmasters from all backgrounds, with or without any previous development experience, to easily and effectively set up functional, pristine modern commercial outlets on the web within minutes, without writing a line of code and with jaw-dropping visual stylings. 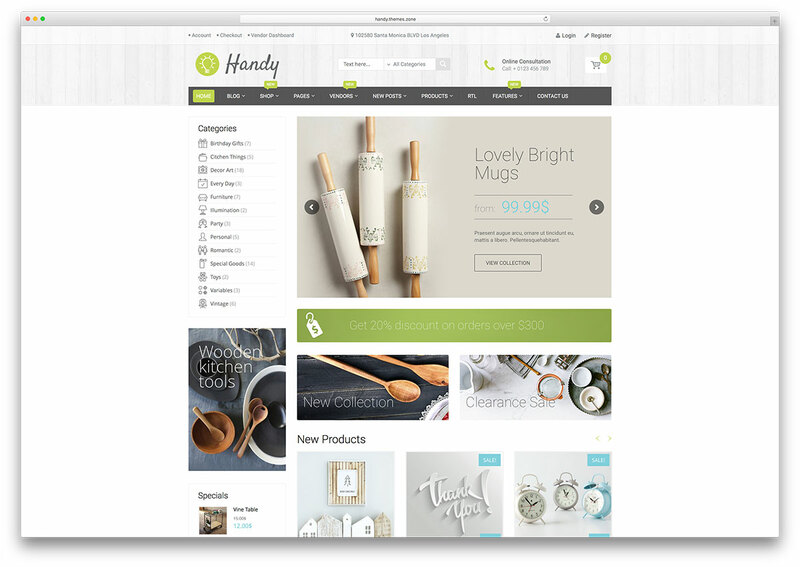 Handy is a lightweight and efficient theme that empowers webmasters without any prior coding experience to effortlessly design, develop and maintain sophisticated eCommerce websites dealing in handcrafted goods including handcrafted marketplace websites. 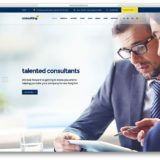 Lemon also takes you by the hand through the entire website building process, with the powerful Visual Composer and Revolution Slider plugins aiding you in crafting your own creative solutions. 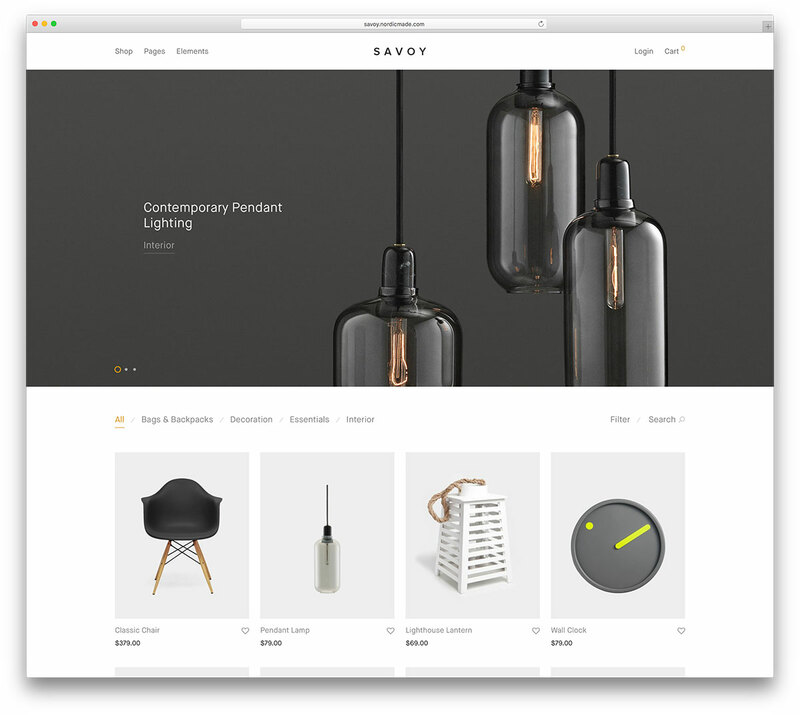 Savoy WordPress theme also includes unlimited color scheme, 2 unique header variations, 4 homepage layout options, supports multiple blog post formats, custom widgets, 650+ Google web fonts, 350+ Font Awesome icons and custom social icons. 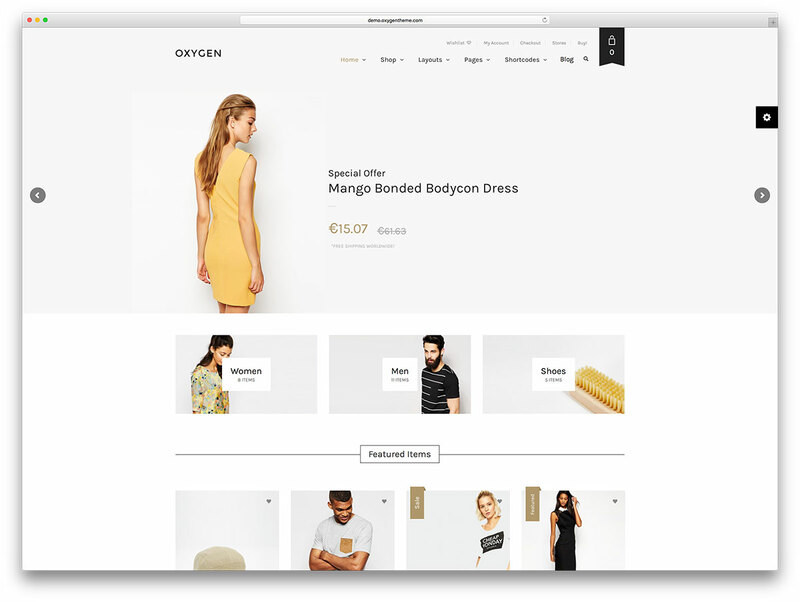 Oxygen is an eCommerce theme especially for building online stores. This fully responsive theme is built based on the popular Bootstrap framework. It also offers various customization options to change the look and feel of the theme using theme options panel. 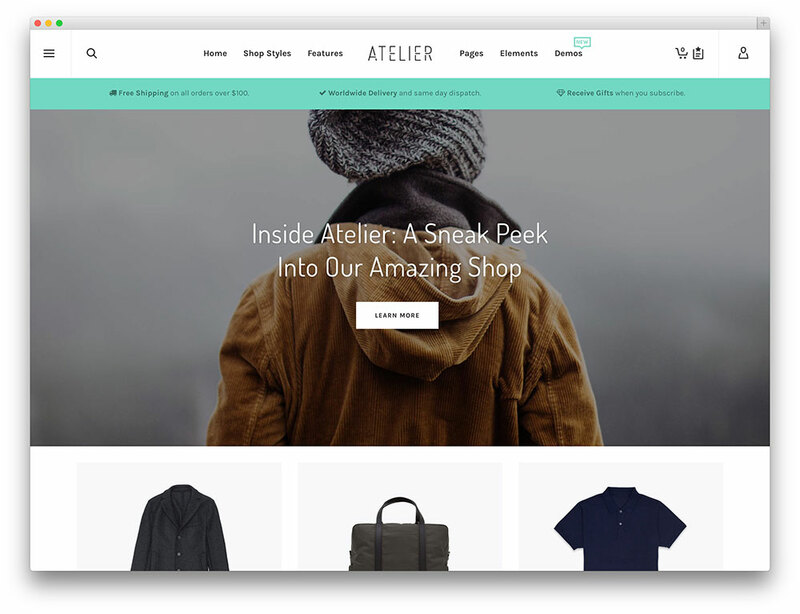 Atelier is a truly versatile WooCommerce WordPress theme. 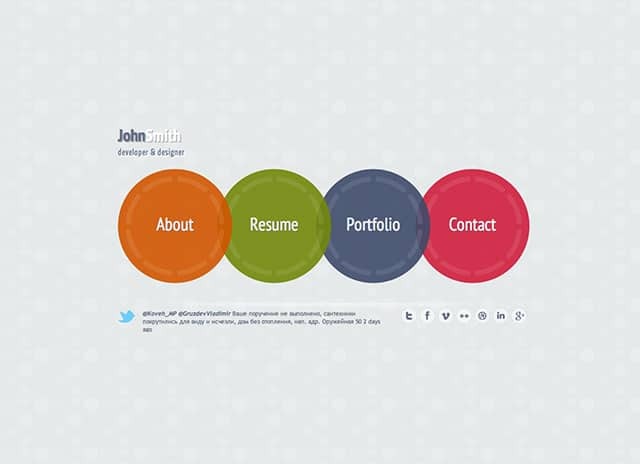 Its visual design is sleek, minimalistic and modern. It has an astounding number of features, and the support system is top notch. 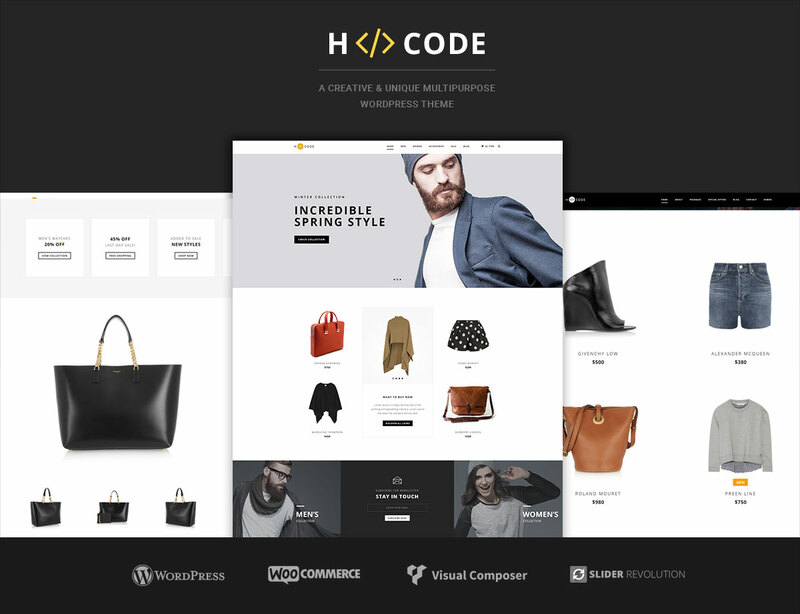 H-Code is a powerful and flexible, deliberate and professional, robust and reliable, rapidly responsive WordPress single and multipage multipurpose website theme. 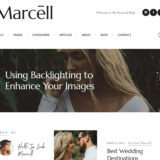 The theme is a colorful and bold solution for creative webmasters seeking an effective platform for developing sophisticated, modern websites across a myriad different interests and industries. Magnium is intuitive and easy to use. 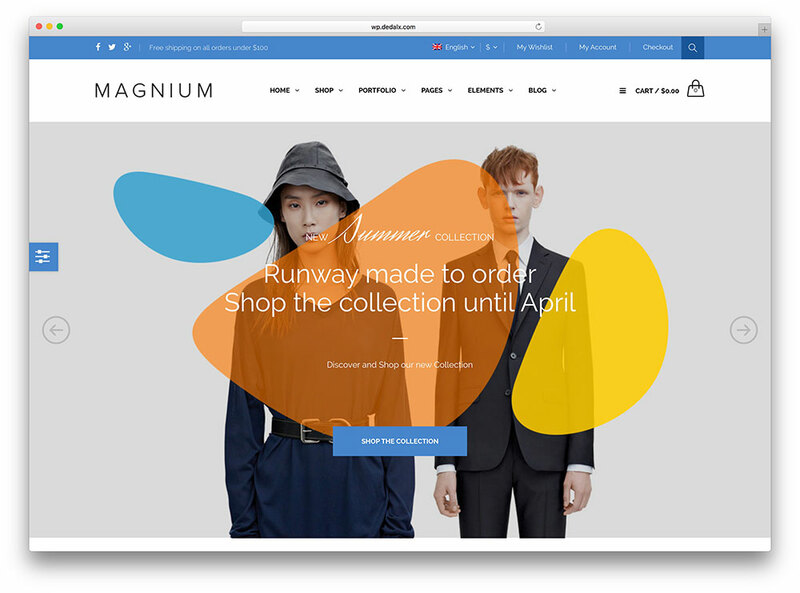 After a simple, 60-second single click import process, you’ll be set up with one of Magnium’s multiple, professionally designed demo pages, which you can begin to alter using the powerful Visual Composer plugin and extensive Admin panel theme customization options, as well as begin adding your own products and descriptions to your website right away. If your goal is to sell digital products, Business Hub is an ideal choice. With this theme, you will be possible to sell design works, software, e-books, audio files, videos, and more. 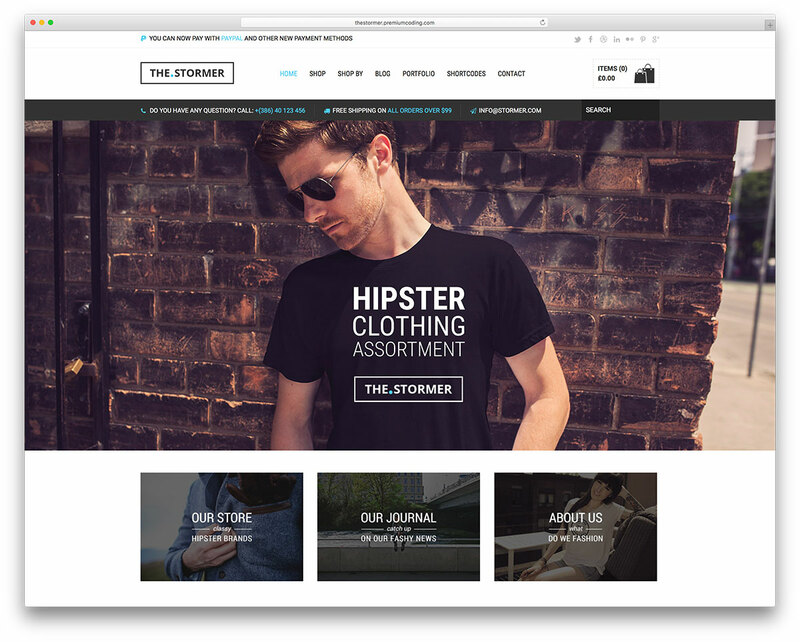 eCommerce is a modern, beautiful and professional WordPress theme for websites. If your goal is to start a successful online commerce business, you should consider this product. 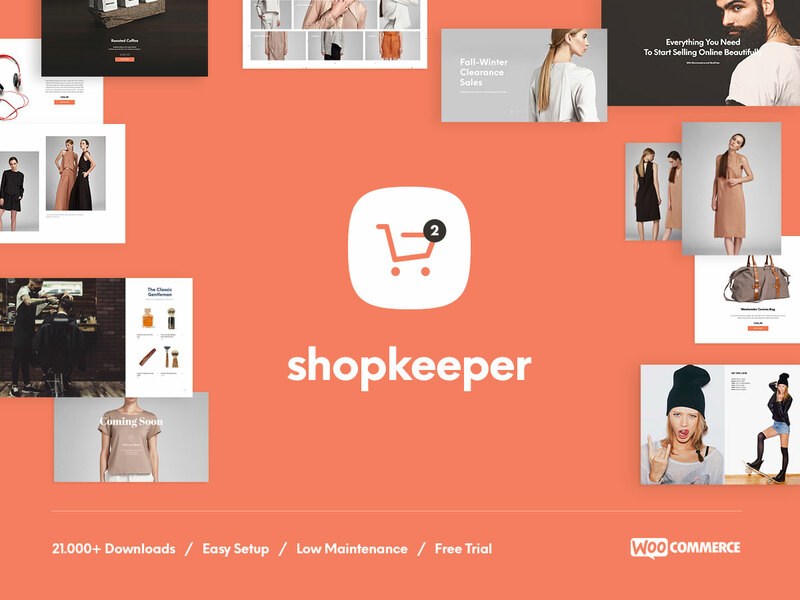 Shopkeeper is an eCommerce-ready theme that you can absolutely use for publishing your personal or company portfolio, showcasing your products, or building an efficient online store for your business. 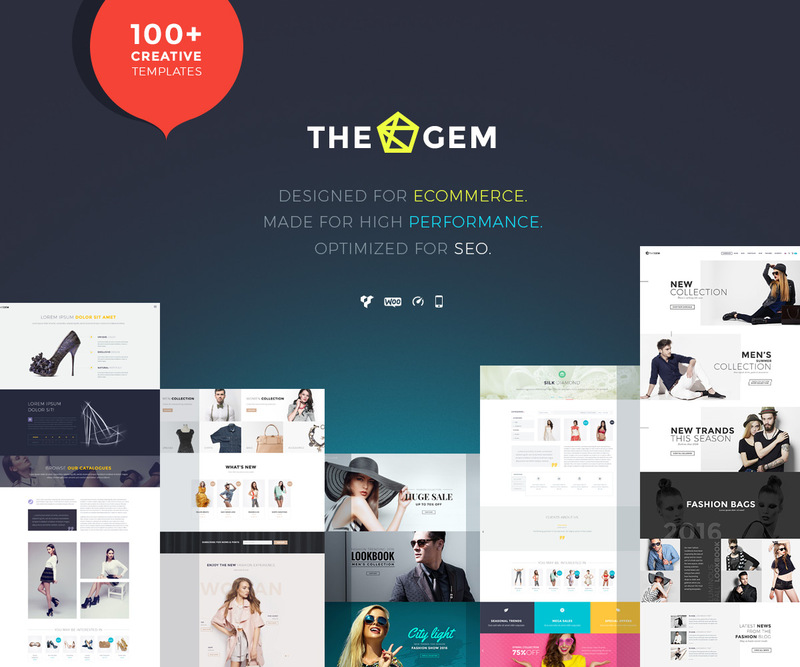 TheGem is a splendid toolkit for the development of sophisticated websites across a spectrum of possible applications and fields of interest, with tools for diverse scenarios and necessities that adapt perfectly to websites in the personal, professional, business or corporate spheres with ease. 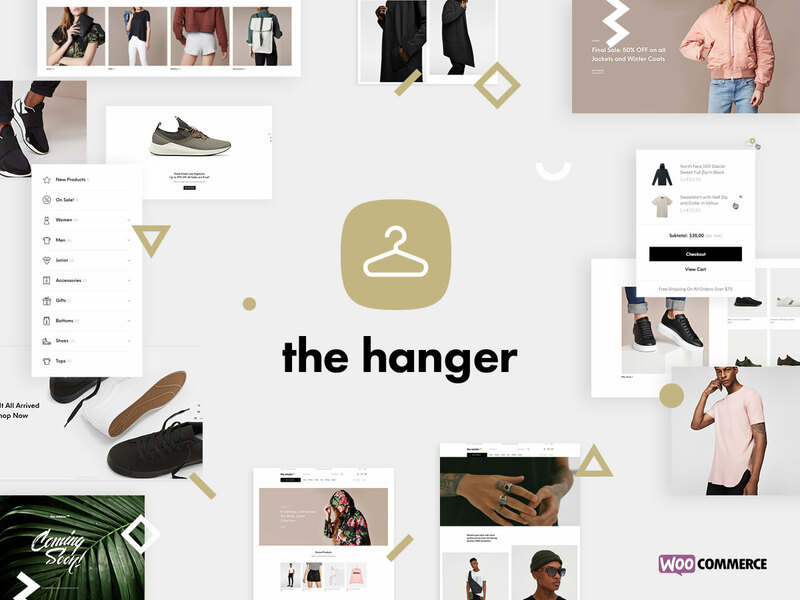 The Hanger is one of the best eCommerce WordPress themes that quickly adapts to your project needs. The clean and minimal look it sports is easy to alter to the products you intend to sell online. CiyaShop is one of the best eCommerce WordPress themes which you can use for all kinds of intentions. It is a multi-functional tool that allows you to go as creative with it as you would like. No need to hold yourself back at all. Go wild, customize it however you see it fit your project best and make it follow your branding to the T.
Versatile and user friendly, Kalium’s strength comes from a diverse set of features, working together to provide flexibility and a wealth of personalization settings. 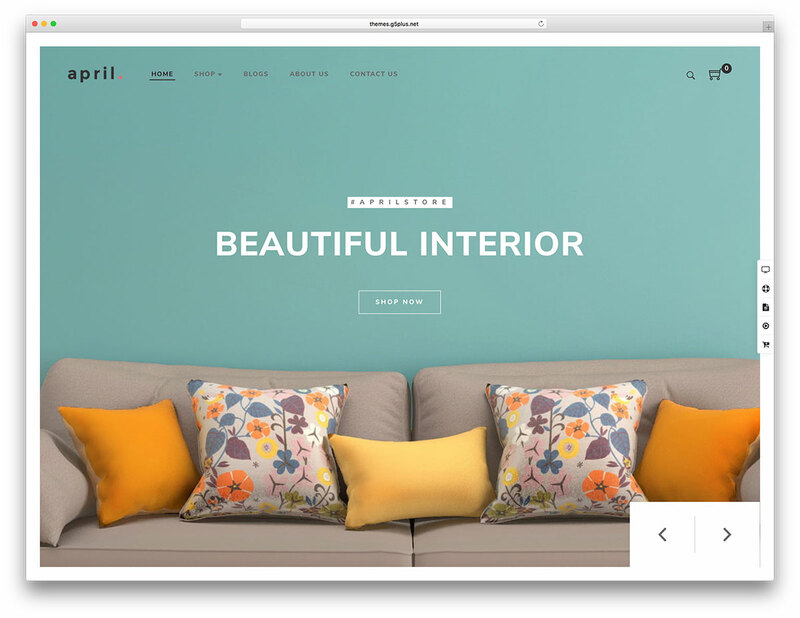 April is a WordPress theme designed for online commerce. 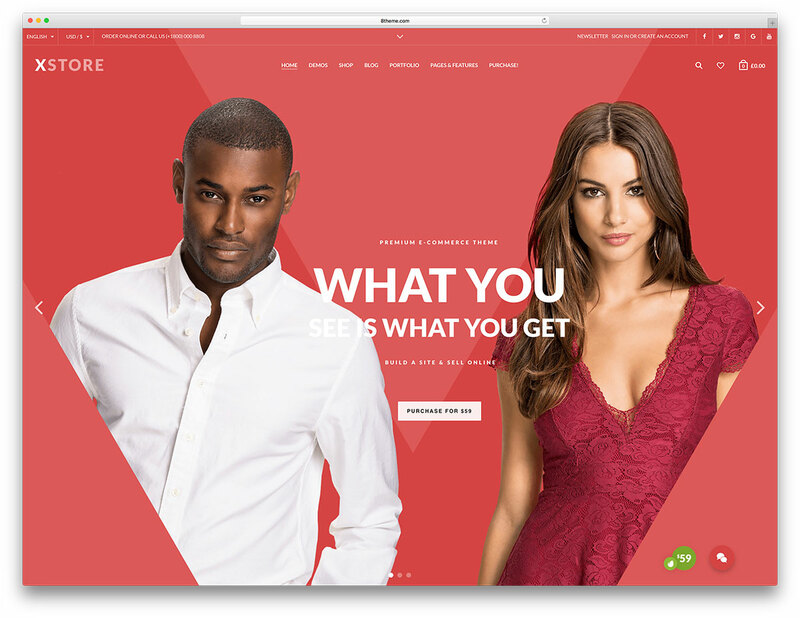 It’s perfect to be used for lifestyle selling like clothes, furniture and jewelry stores. You will have a powerful tool to sell all kind of products. Merchandiser is a dedicated website building platform. 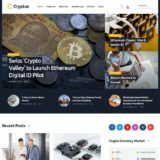 It exclusively centers upon providing modern, appealing, seamless websites with a profound ability to deal with online commerce in a myriad ways and for a thousand different niches and markets. 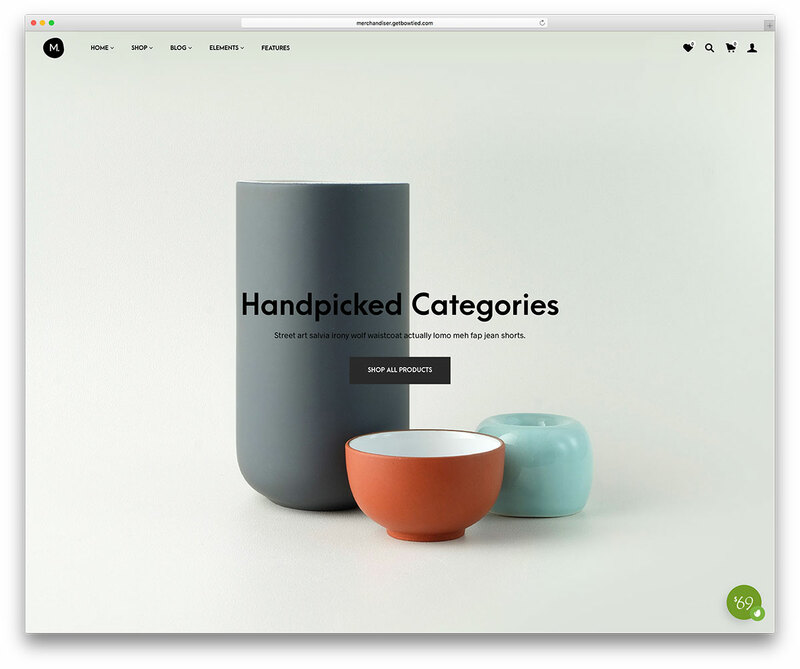 Handmade is a crafty, clever and responsive WordPress eCommerce online store website theme. It is a feature-rich framework for crafting awesome online stores. You don’t need to know a thing about coding to use Handmade like a pro. 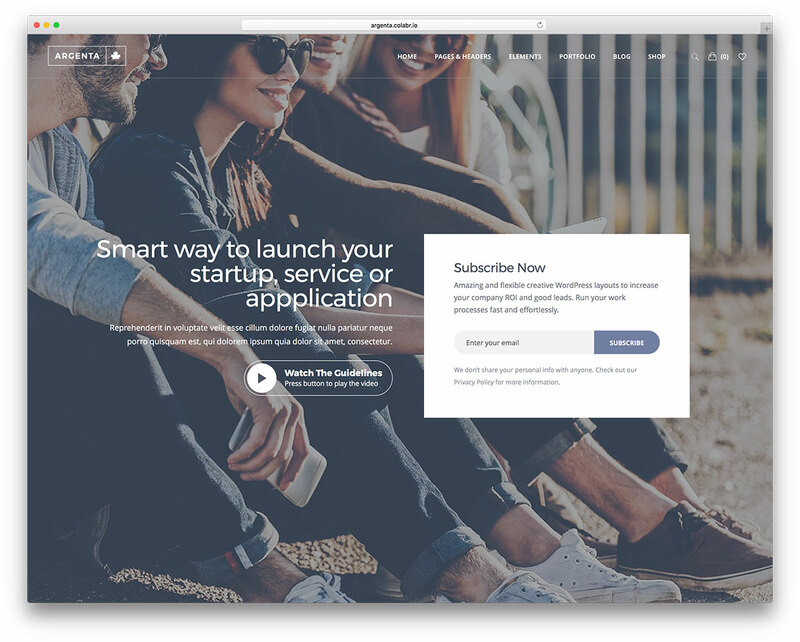 With plugins like the Visual Composer, styling your pages is a walk in the park. 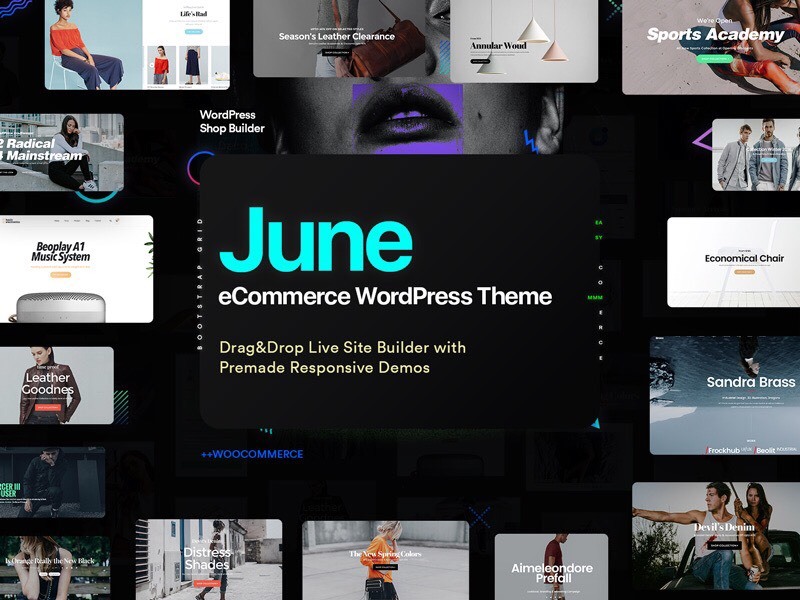 June boasts of a Standalone Blog catering to the buyer audience with multiple blog & article layouts. The Super Optimized code, GPU usage & on request image generation results in a fast loading website.